Just when you think you’ve won the battle with the latest ‘cold’ going round the office one of your ears starts playing up. 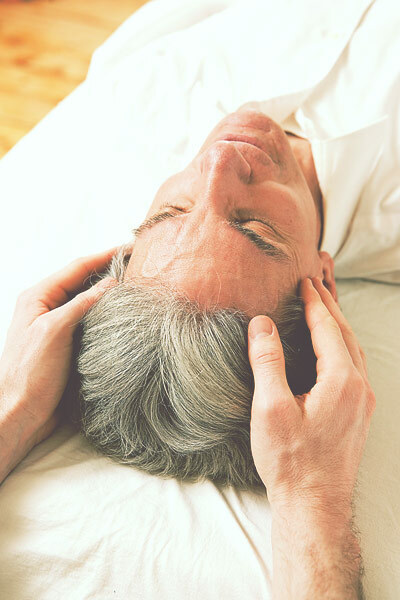 Hearing may be slightly dulled or there could even be a sense of pressure, pain or achiness on that side of your head. Perhaps your balance is a bit off course or waves of nausea are preventing you from enjoying your lunchtime mocha. Unfortunately while you may have finally overcome the latest lurgy plaguing your family or co-workers, chances are you’ve developed an ear infection as a result. Although more commonly associated with children, we can experience the pain and discomfort of ear infections at any time in our lives. 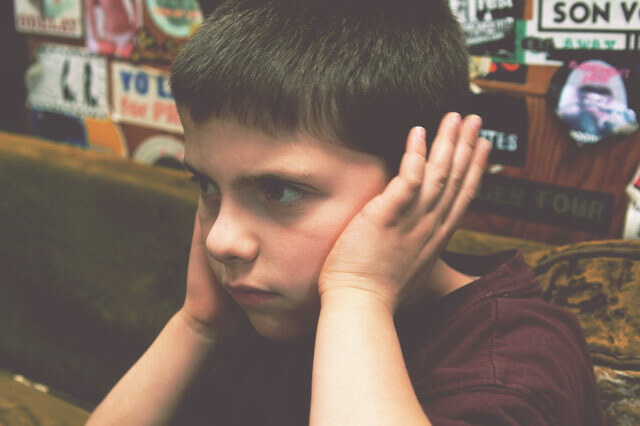 There are 3 different ‘types’ of ear infection; otitis media (middle ear), otitis externa (outer ear) and otitis interna (inner ear), with the middle ear being the most commonly affected. Flu, the common cold, allergies or other nasal problems such as sinusitis or catarrh are often to blame by causing fluid to build in the middle ear, trapping bacteria and viruses that lead to infection. In some cases ear infections don’t cause any pain whatsoever, but the dulled hearing and feeling of pressure, is often enough to push people to their wit’s end. Most reach for cotton buds in the hopes that sticking them in their ear will help release ‘something’. They won’t! In fact they can make the situation a lot worse. The good news is that when it comes to relieving the pain and discomfort associated with ear infections, essential oils can be extremely beneficial. 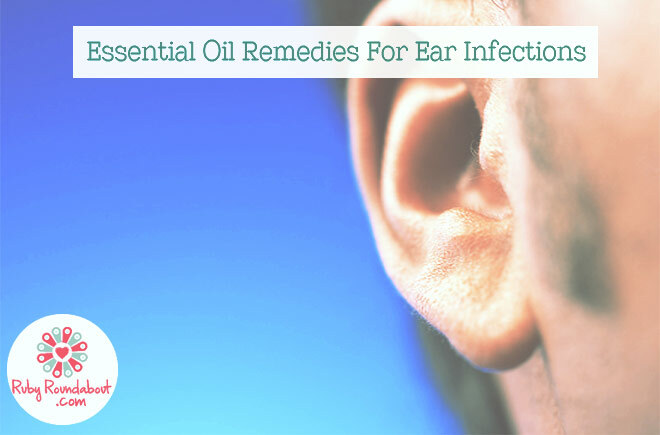 While some sources recommend administering a few drops of warm oil (with or without essential oils) directly into the ear canal, this can be dangerous especially if the eardrum has been perforated. Many people also experience a lot of discomfort with this method and feel as though pressure and dulled hearing is increased. It is far better to use an Aromatherapy oil blend in a gentle massage around the ear, neck, jawline and face. Not only can this help ease pain, reduce inflammation and drain excess fluid it is also deeply soothing. A lovely, soothing blend to try is 3-drops chamomile, 2-drops lavender and 2-drops orange essential oil in 20ml of sweet almond oil, or other base oil. Gently massage around the ears, jawline, neck and face paying special attention to the area above the eyebrows and around the cheekbones, which can help promote drainage in the sinuses. Don’t press too hard, as gentle circular movements are all that’s needed to help get things moving and release tightness. Both lavender and chamomile are helpful in reducing inflammation and they have analgesic properties meaning they can help ease pain. They are also both very relaxing and soothing oils, while the orange is uplifting and calming. Massage for roughly 15-20 minutes at least once, but ideally twice, a day. Using the blend first thing in the morning can help ease any congestion that has developed overnight, and using it before bed can assist with a more comfortable sleep. Although other oils such as ti-tree, eucalyptus and rosemary can also be used, chamomile has long been used in folk medicine to relieve earache and infection. The antibacterial properties of lavender make it ideal to help prevent the spread of infection, while it’s deeply relaxing nature can help soothe and ease the stress associated with ear infections. These oils work so well together that I like to refer to them as ‘the dream team’, when it comes to treating pain and inflammation. The orange isn’t integral but it does add a little burst of ‘sunshine’ to the blend, which is quite pleasant. Although using a heated oil blend is common, it isn’t necessary. However, there are benefits to using heat in the treatment of ear infections. It’s believed heat loosens fluid trapped in the ear, thereby helping to draw out infection and relieve pain. If you wish to heat your Aromatherapy oil blend you can, but it may be better to use a hot compress instead. Once again a mixture of 3-drops chamomile and 2-drops lavender is ideal. Place the essential oils in a large bowl of hot (not boiling!) water. Dip a flannel or cotton face cloth into the water and give it a good mix around to make sure it has absorbed the oils. Wring it out thoroughly before placing over the affected ear. Repeat several times throughout the day. It is important to note that if pain worsens or persists you must go back to your GP for another check up. Fortunately though most earaches and infections will clear up quite quickly, and with the help of essential oils the process can be made much more pleasant.